For the 2016 Super Bowl, the NFL is straying from its tradition of using Roman numerals and going straight for Super Bowl 50. Numerals have been in 47 of the 48 previous Super Bowls (the first game didn't require numbering), and will feature in next year's Super Bowl XLIX. Explaining the decision to ABC News, NFL vice president of brand and creative Jaime Weston says it's a purely aesthetic decision. The Roman numeral for 50 is "L," and Weston's team felt the standalone character didn't work. "When we developed the Super Bowl XL logo, that was the first time we looked at the letter 'L,'" Weston tells ABC News, "up until that point, we had only worked with 'X's, 'V's and 'I's. And, at that moment, that's when we started to wonder what will happen when we get to 50?" Weston's team has reportedly been working on the logo, for over a year: the image above is the winning pick of 73 versions. 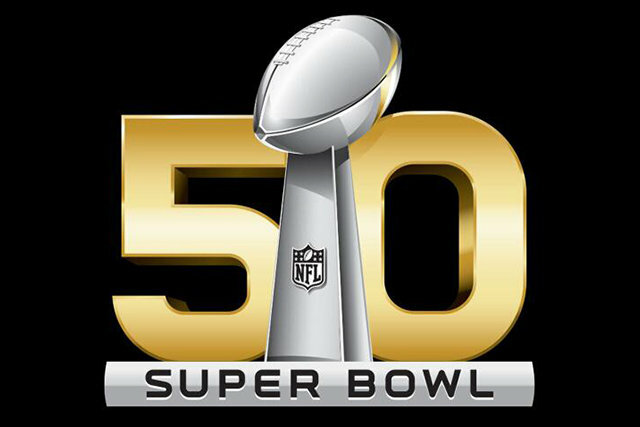 Super Bowl 50 takes place at Levi's Stadium in San Francisco on February 7th, 2016. It'll be followed in 2017 by Super Bowl LI, where Roman numerals will make their comeback and balance will be restored to the world. The name is not related to the actual language; it is a reference to the numerical representation system and its geographical origins (though the definition is less exact in American usage).